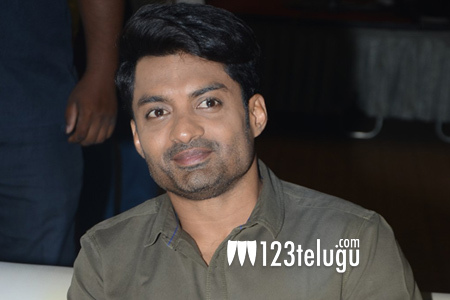 Star hero in Kalyanram’s multi-starrer? It’s been reported already that Kalyanram will next team up with young filmmaker Pavan Sadineni, who had earlier directed Prema Ishq Kadhal and Savitri, for a high-budget entertainer. Interestingly, this movie will be a multi-starrer, a first for the Nandamuri hero. Now, the latest buzz is that senior film star Nagarjuna will be acting in this exciting multi-starrer. The project may go on floors in August, and an official announcement is expected to be out sometime in July. It’s well-known that Nag is quite close to Kalyanram’s father Harikrishna. Acclaimed filmmaker Gunnam Gangaraju is penning the screenplay and dialogues for this movie. Kalyanram himself will be bankrolling the project. Stay tuned for further updates.